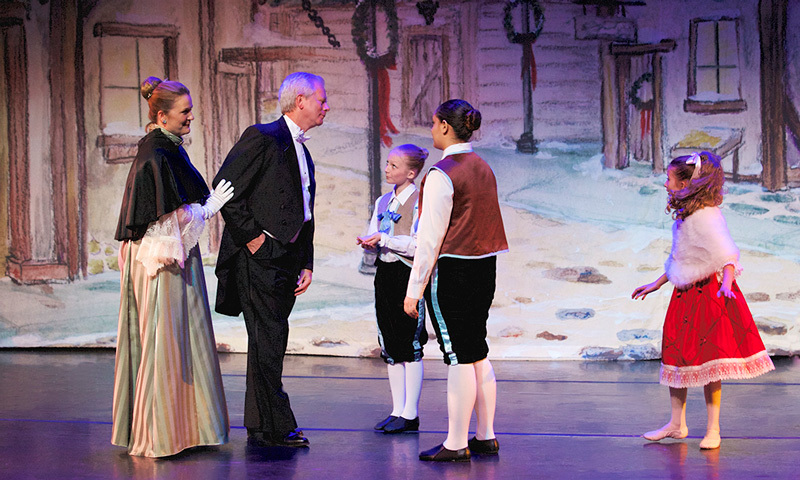 The St. Augustine Ballet presents their annual production of the holiday favorite, "The Nutcracker," with four performances over two days. 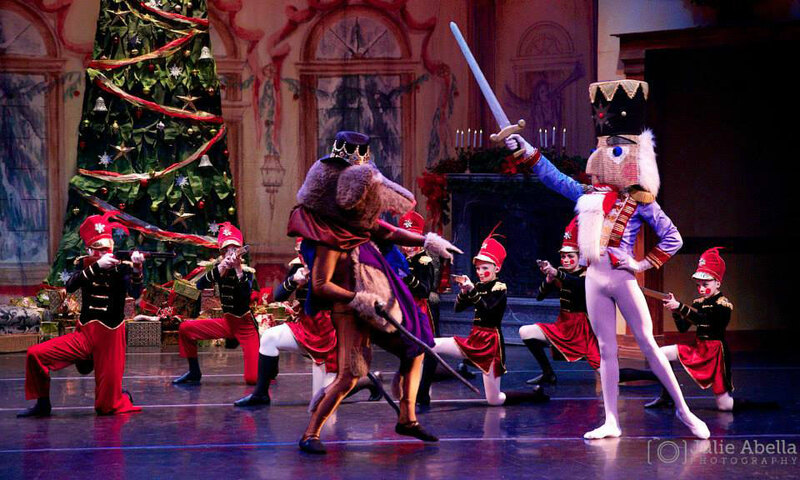 ​The St. Augustine Ballet performs The Nutcracker every holiday season at Flagler College’s Lewis Auditorium. This year, there will four performances over two days: at 1:30 and 7:00 p.m. on Saturday and Sunday, December 22 and 23, 2018. Tchaikovsky’s Nutcracker is a traditional thing to do during the holidays, and one of the most loved Christmas stories, based on E.T. 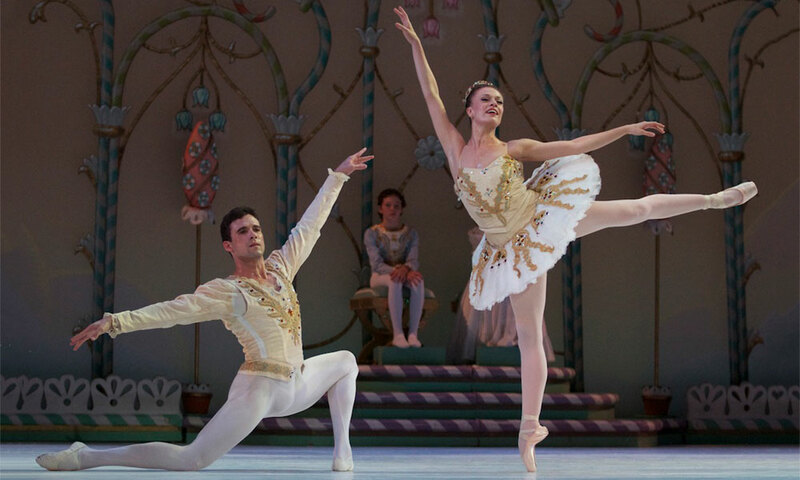 A. Hoffman’s The Nutcracker and the Mouse King. 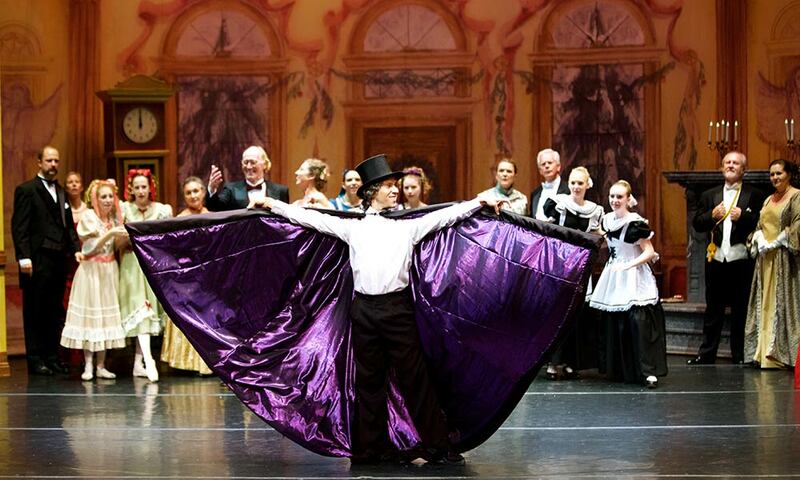 The St. Augustine Ballet production is directed by Artistic Director Luis Abella. Photo courtesy of Julie Guintard Abella. The St. Augustine Ballet offers performance opportunities to ballet dancers from the St. Johns area and surrounding locations. 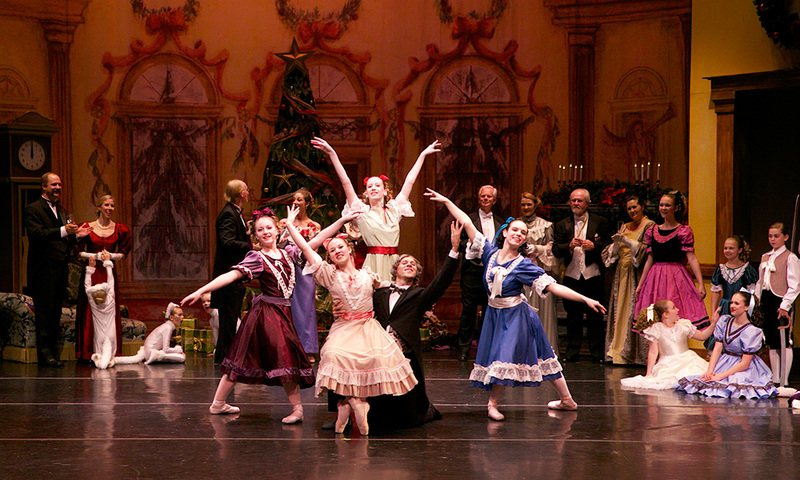 The company brings in professional dancers to perform in the two large shows they produce each year, including The Nutcracker. 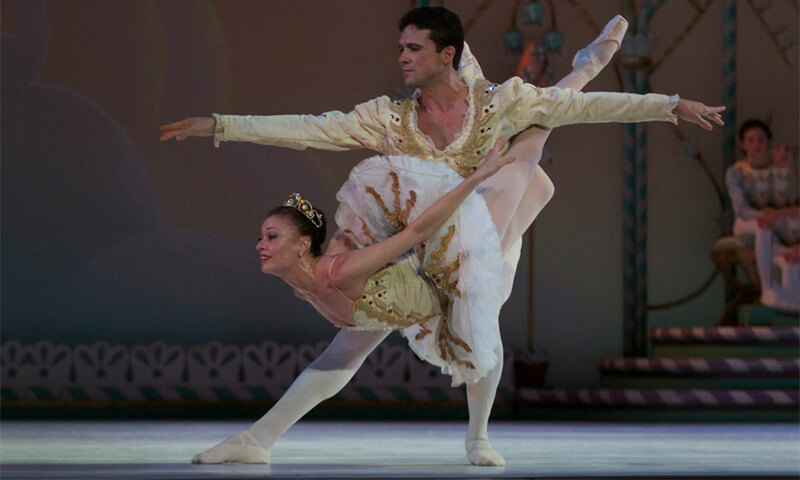 The St. Augustine Ballet is a nonprofit performing arts organization founded in 2010. Admission: Prices range from $20 to $30 for adults, children, and seniors, depending on seating. Visit here to view options and purchase tickets. When: Saturday and Sunday, December 22 and 23, 2018. Performances are at 1:30 p.m. and 7:00 p.m. on both days. Where: Flagler College's Lewis Auditorium is located at 14 Granada Street in St. Augustine. Call (904) 824-1746 for additional details or visit here.